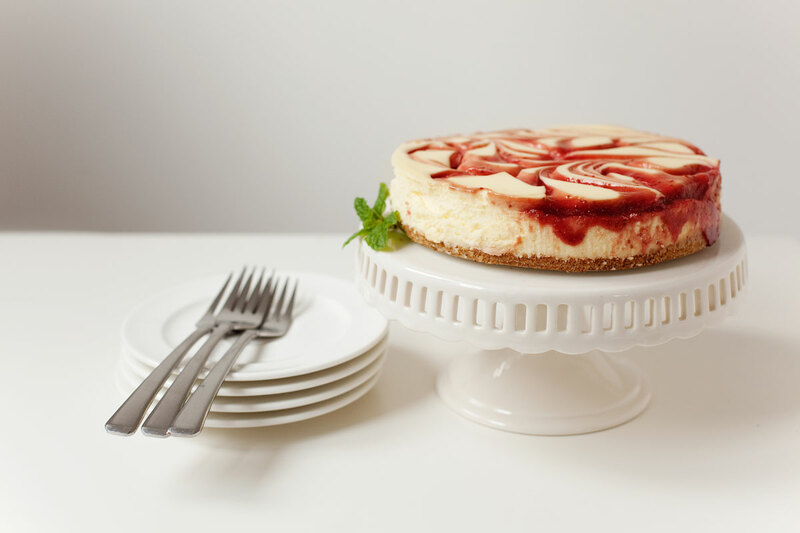 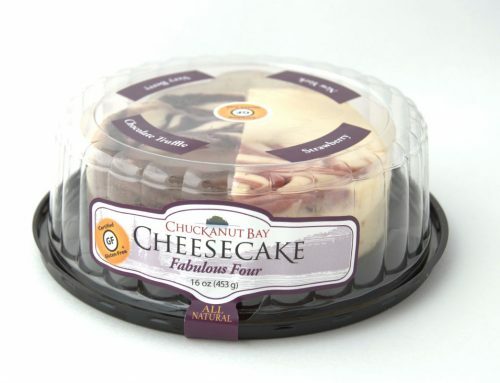 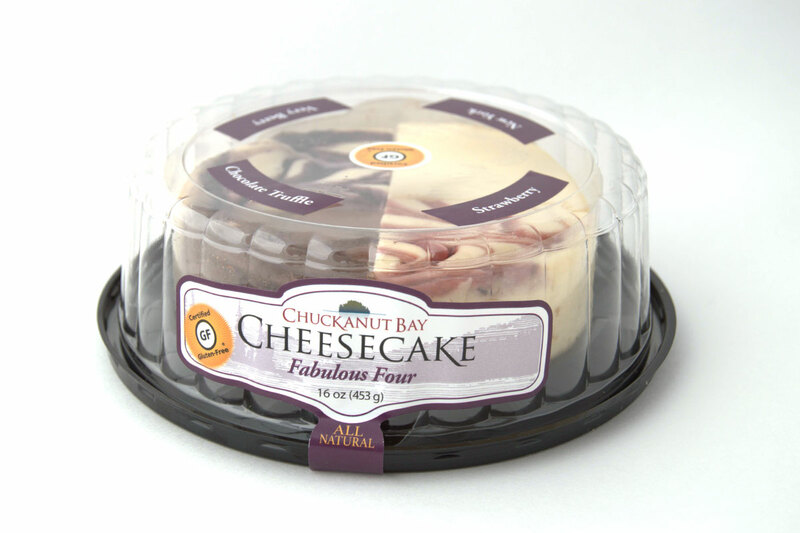 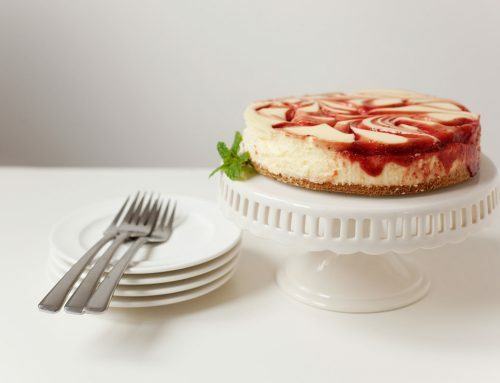 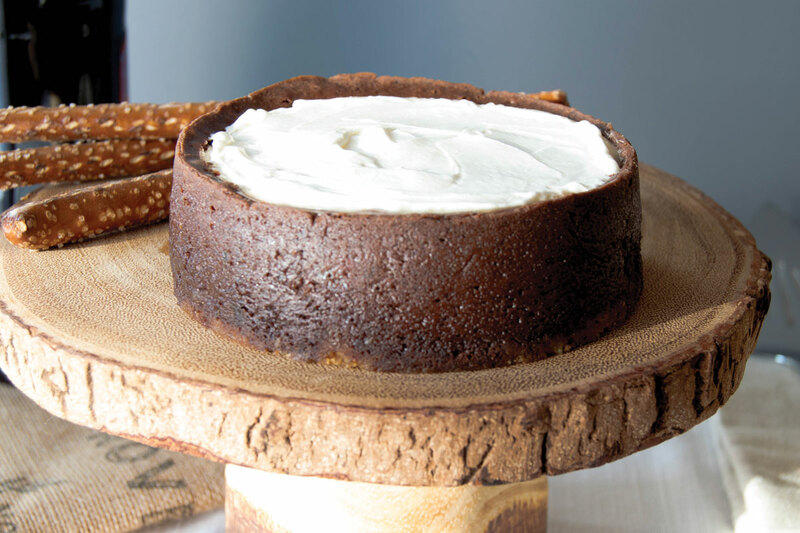 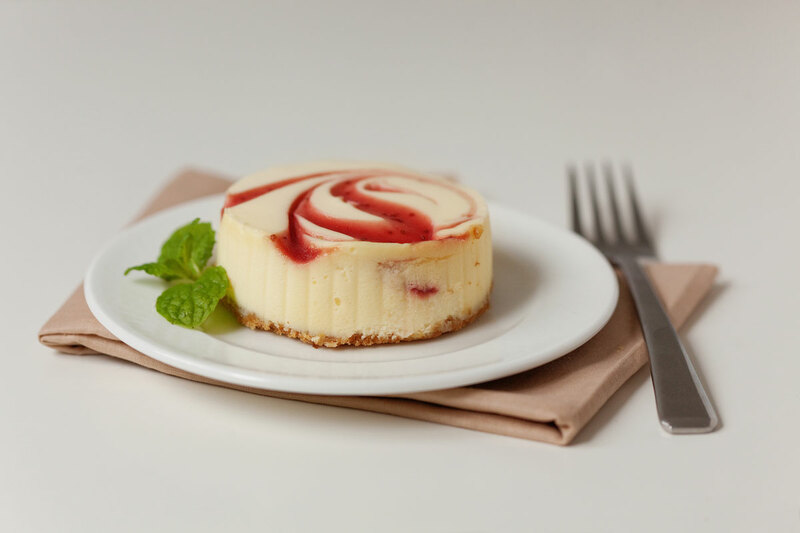 A decadent blend of sweet white chocolate and our signature New York cheesecake. 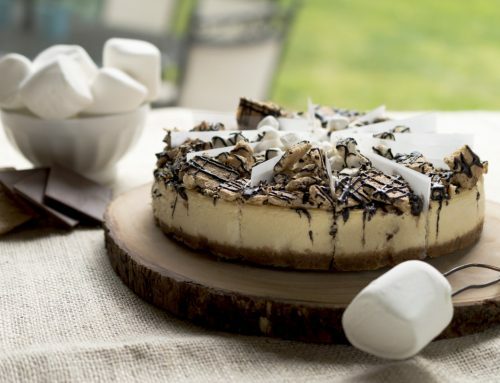 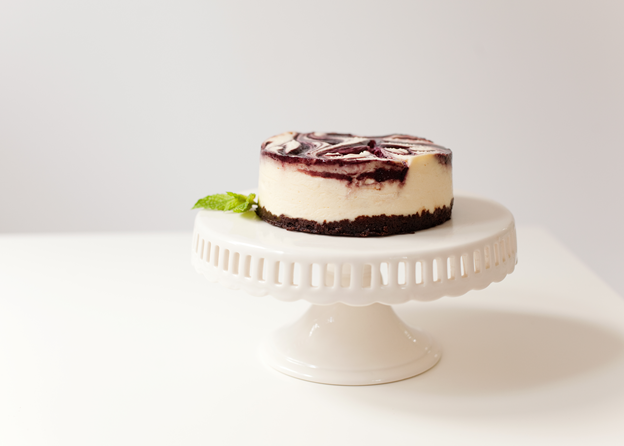 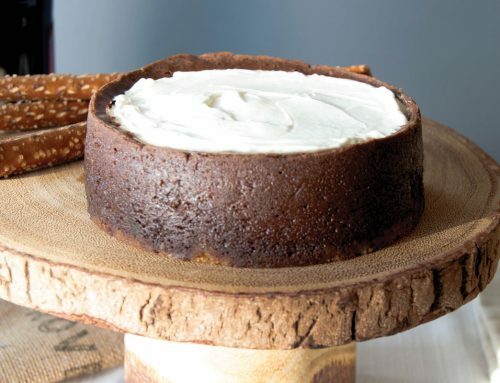 Baked with a chocolate cookie crust, then swirled with a puree of northwest grown raspberries. 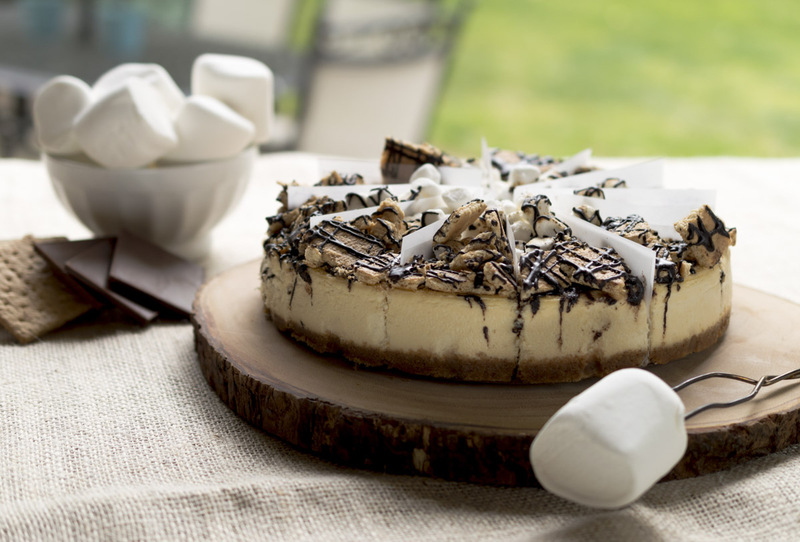 This concoction is a classic and a favorite of one of our company’s owners.